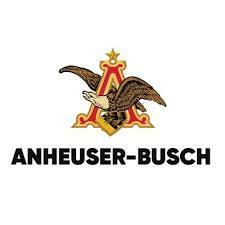 Almost all of the world’s mega-brewers have weaseled their way into the legal cannabis space, yet Anheuser-Busch InBev, the largest of them all, has been somewhat aloof when it comes to saying whether the company is considering a similar move. Operations recently appointed a Chief Non-Alcohol Beverages Officer — a new position within the company’s hierarchy — in an effort to expand its non-alcoholic beverages division. 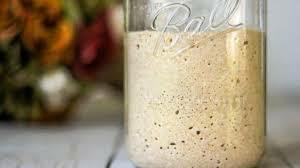 The Yeast With The Least ? Maybe It’s Just Mouldy Old Dough….